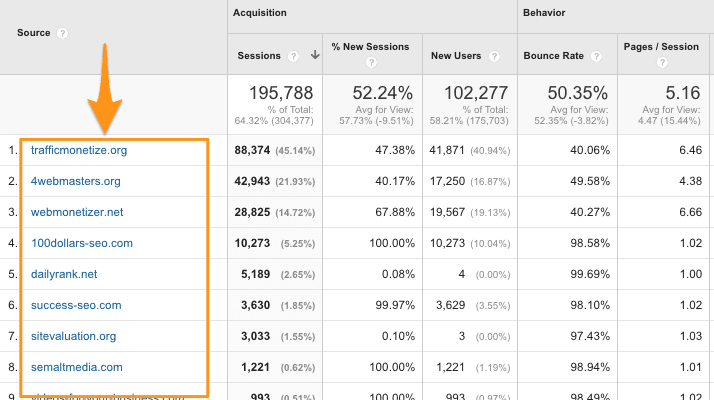 Does The Bounce Rate On Your Website Really Matter? Welcome to The Rei Brain, an online resource and community for a huge stockpile of FREE real estate investing and life success information, tools, resources, tutorials, products, and much more! © 2019 Real Estate Investing For Real Life – Real Estate Tips, Life Success – The REI Brain. All Rights Reserved.